ABC/Randy HolmesThe first annual Outta This World concert will arrive in Houston, Texas on August 18, and its lineup of performers looks slammin’. 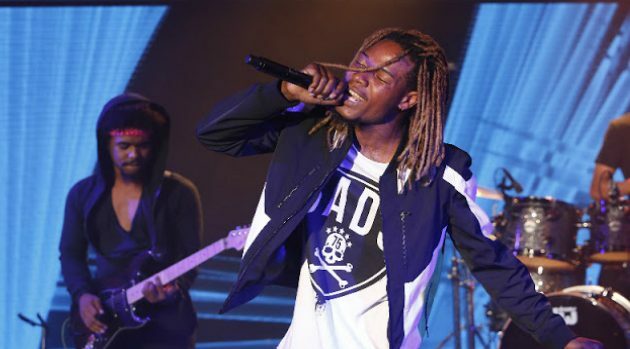 Fetty Wap, T.I., Young Thug, Rick Ross, Ty Dolla $ign, Bun B, and Metro Boomin are all scheduled to headline the live event at the Toyota Center. Tickets for Outta This World are available now at Experienceuig.com.